Next articleWOO 3.0 Game over? Welcome to this great sport! 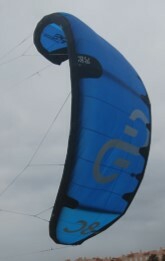 Yes every brand offers the bar separate from the kite. This is mainly because you can use more kites on one bar. Also there is at most brands some choice in the bar; width and line length or even which chicken loop size. Even some boards lately are offered without foot straps. This is done so you can choose the straps you like. And of course the price looks better at first sight. I am totally beginner soo i wated to ask something. I don’t understand that when you buy that kite then does the bar come with kite or you have to buy it yourself? Thanks for your feed back. As for a beginner, a lot depends also on the nature of the person. If he or she is too scared of the immense power that can be created by the slow kites and the level is appropriate a quick kite (like a Bandit of a FX) can be a very good starting kite? 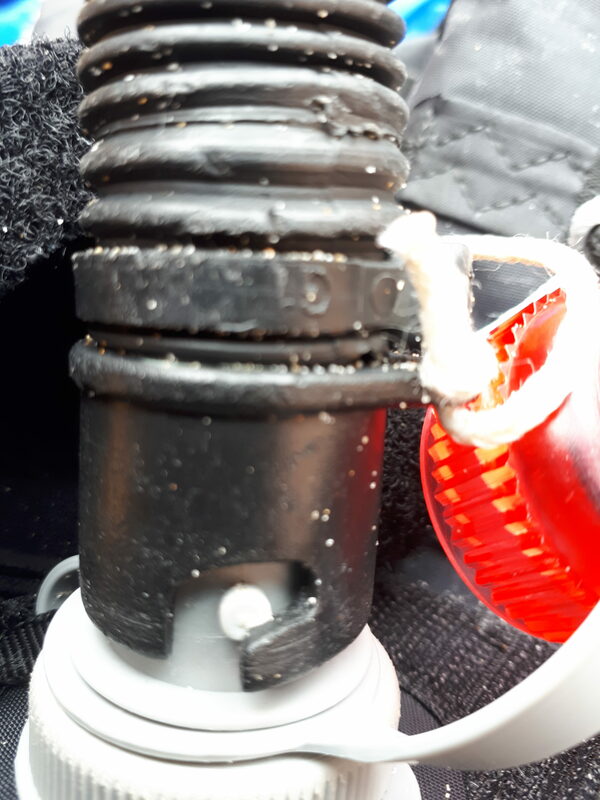 I think the problem with the pump is due to some pump tips being a bit narrower in the inner diameter… the nozzle actually fits, but you have to wobble/rock it a bit to push it properly on (I have a similar problem with Best’s 2017 valve). Find it a bit weird that you recommend Cabrinha FX etc. 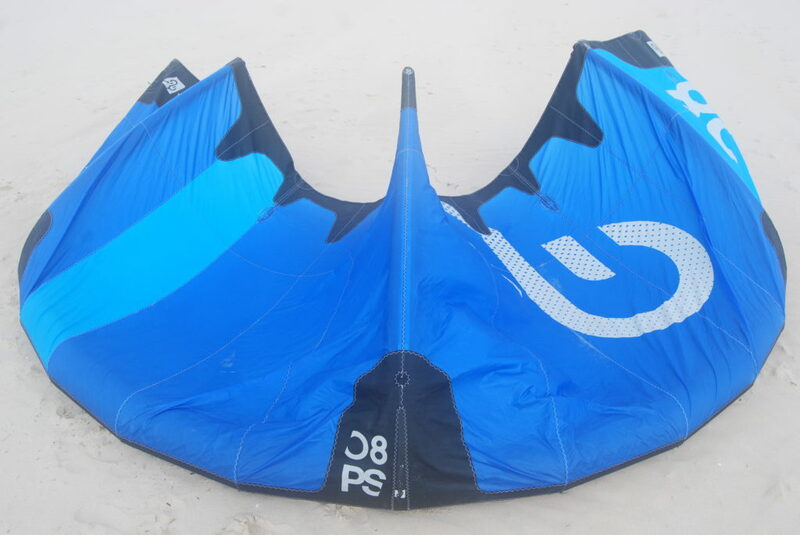 as beginner’s kites… at least the FX is way too fast and responsive, absolute beginners will be stressed and smash it onto the water too often! I agree though that you quickly grow out of those really slow kites when you start wanting more than just riding back and forth. BTW North Neo (2013) also had an elastic bridle on the tips! We would really like to test the RS. The kite industry isn’t as mature as you may think. 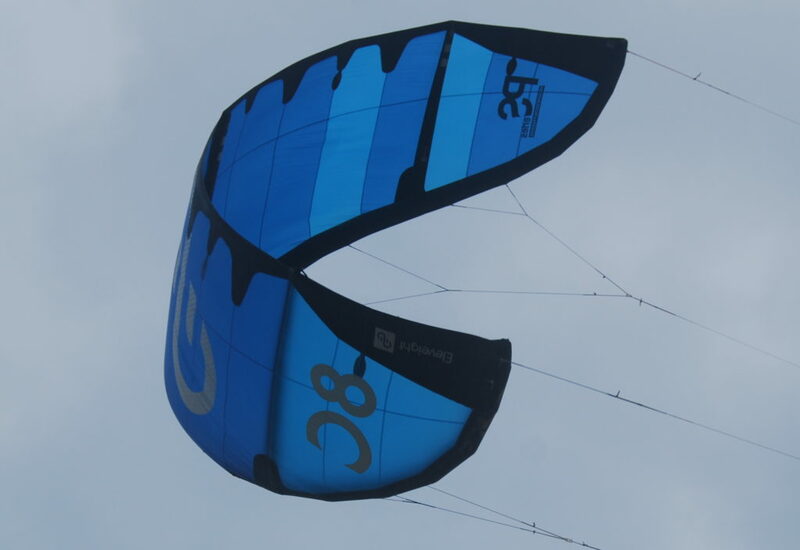 We have mostly use our personal network and some shops to be able to get the test kites. Although we ask frequently most brands will not even answer. Including Eleveight. More reactions, likes and hits will give us some more power to show the industry there is a need for unbiased marketing free reviews. We will keep trying though. Any chance you’ll review the RS? Would love to hear your take on that one!